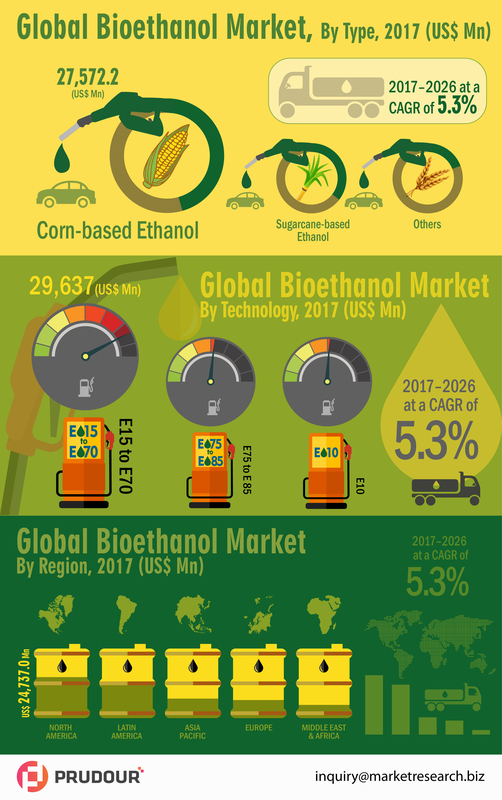 The global bioethanol market was valued at US$ 57,650 million in 2017 and is expected to register a CAGR of over 5%. Bioethanol is a biodegradable, renewable energy resource that is produced from biomass through sugar fermentation and chemical process. 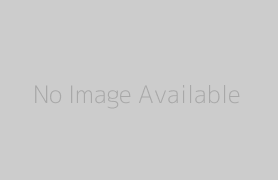 Bioethanol is used in transportation, alcoholic beverages, and pharmaceuticals.